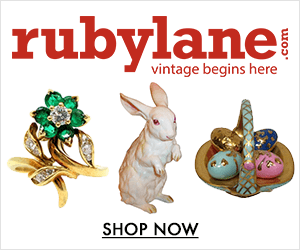 7 Best Antique Shopping Cities in Europe with Christmas Markets 4.5 out of 5 based on 10 ratings. 10 user reviews. When festive lights adorn the streets and it suddenly feels perfectly reasonable to be drinking mulled wine in the middle of the day, it is obvious that Christmas is close. Christmas markets pop up all over Europe and many make a city-trip to Europe’s capitals all the more worthwhile. And while we love the festive vibes and local handicrafts at Europe’s best Christmas markets, we can’t help but look for vintage and antiques everywhere we go. If you want to combine Christmas spirit and antique shopping, you should visit these 7 best European cities for antique shopping and charming Christmas markets. 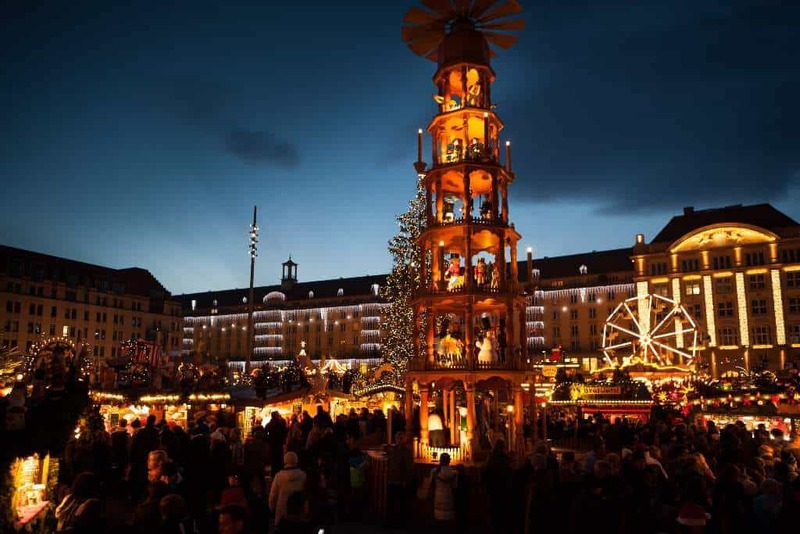 Antique shops and flea markets in Strasbourg, Vienna and many other European cities with beautiful Christmas markets invite visitors to explore them during Christmas time. 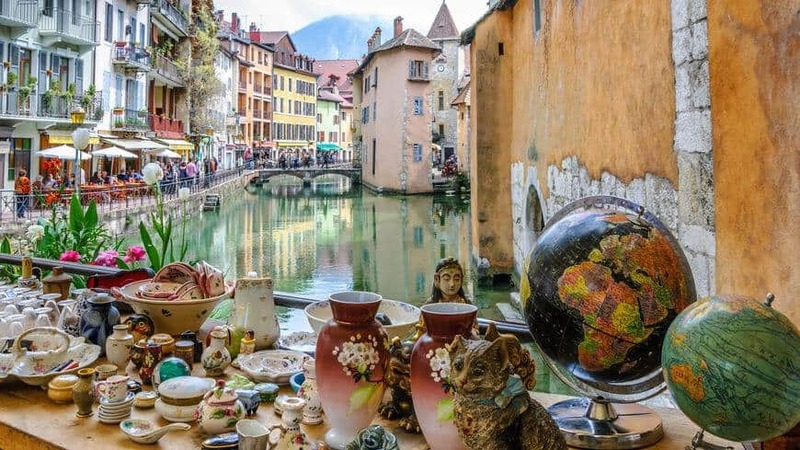 Disclaimer: this article is not a ranking of the cities hosting the best flea markets in Europe. It is a ranking of the European cities with the most beautiful and charming Christmas markets, which also turn to be home to a few interesting flea markets and antique stores. 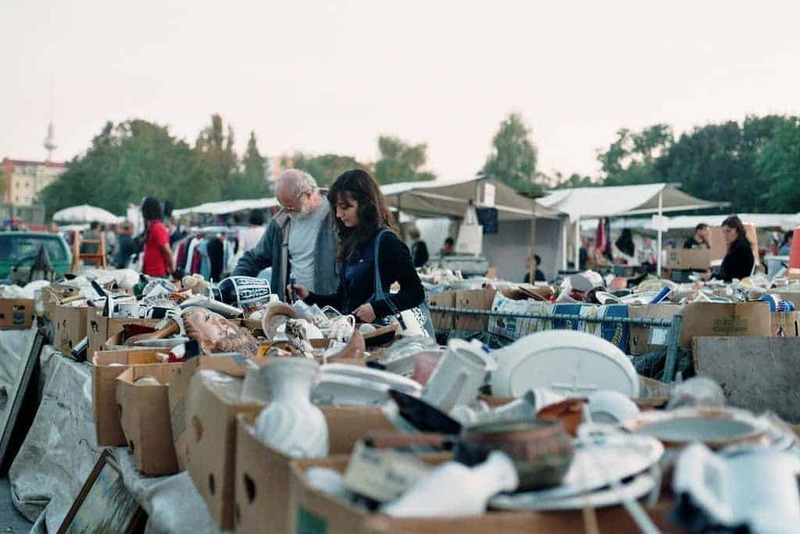 A list of Europe’s Best Flea Markets is available here. The Christmas markets here were first set up in 2002, and in the short time since then have been voted the “European Best Christmas Market” by europeanbestdestinations.com for the last two years. The whole city comes alive with a special atmosphere, and the city’s squares and streets are filled with song, dance, entertainment and laughter. 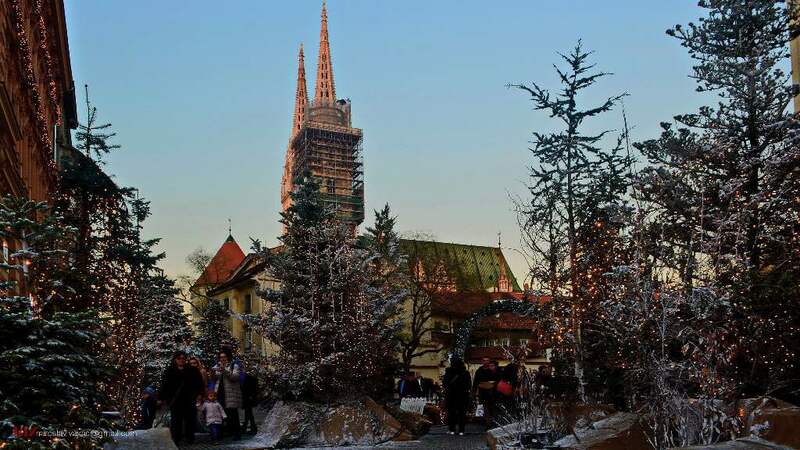 Zagreb has worked hard to create an Advent event that brings in the tourists and really shows off the best of their country, and there is no doubt that they deliver this in spades. 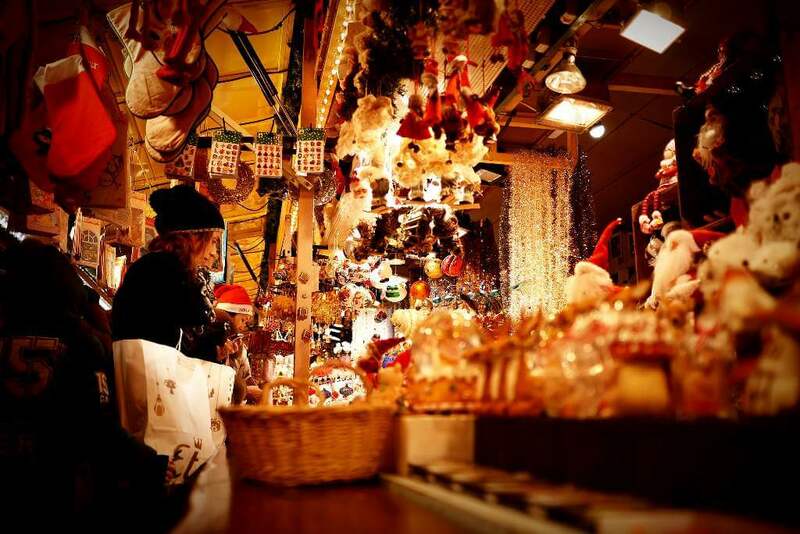 From December 2nd to January 7th, Zagreb’s Christmas market offers mulled wine aplenty as well as lovely handcrafts making perfect gifts, delicious treats to keep energized, decorations and ice-sculptures to admire, and a skating rink of course. 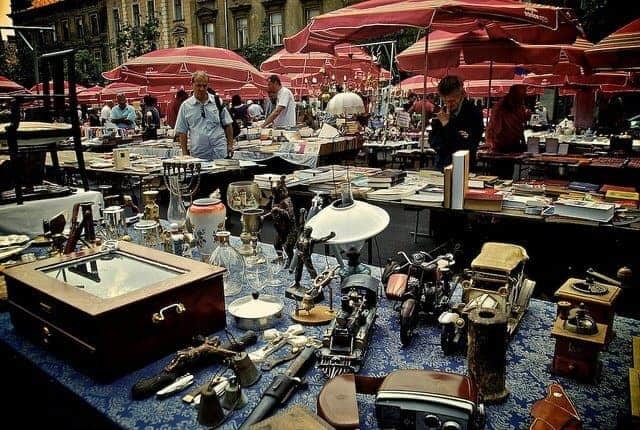 For those keen to mix the festive experience with a browse for antiques, a weekend trip should be planned in order to attend the flea market on Britanski trg, held every Sunday and displaying an excellent range of antiques and collectibles, and explore antique shops in Zagreb. 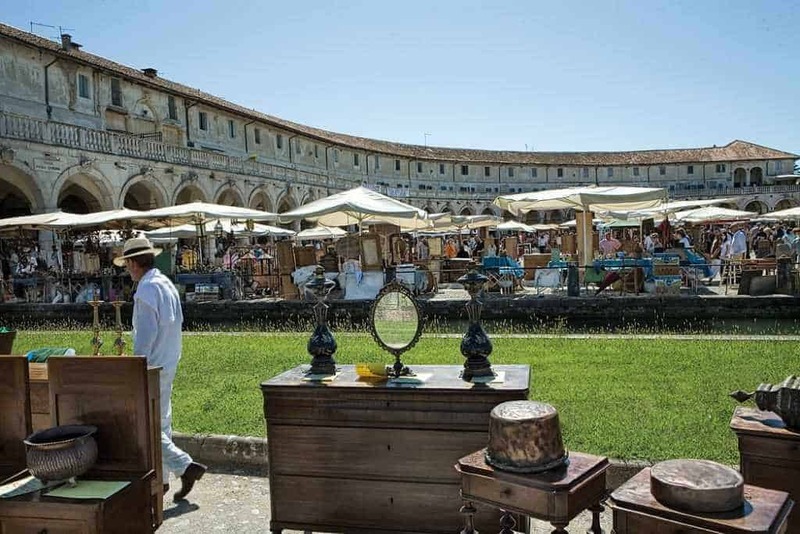 Paintings, jewelry, old currency, antique furniture, vintage books and maps, gramophones with their own LPs, crockery, silver and much more can be found among the stalls, as well as pleasant conversation and cultural exchange of course. Zagreb should be near the top of everyone’s list of places to visit at Christmas time. From November 25th until December 31st, Strasbourg transforms into a winter wonderland. Twinkling lights adorn every street, festive garlands decorate the area and not to be left out, the shops create beautiful Christmas-themed displays in their windows. Strasbourg’s Christkindelmärik are the oldest Christmas markets in France, with the tradition expanding and improving since 1570. The market spreads across the town center, with the main focus of stalls set up at Cathedral square and Place Broglie. All in all there are over 300 stalls spread over eleven main locations. There is also a magnificent Christmas tree erected on Place Klever, and a skating rink on Place du Chateau. Grab a mulled wine to keep warm, and enjoy everything on offer at this festive time. 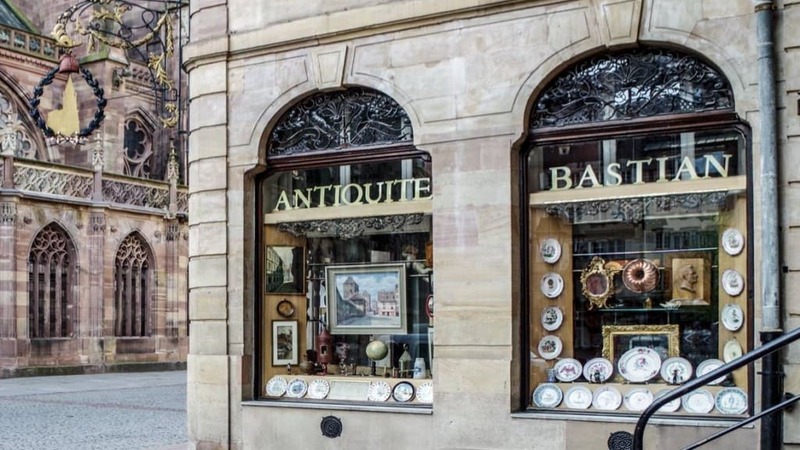 When eyes become exhausted by one too many fairy light displays, it is just a short walk from the markets on Cathedral square to Bastian, one of Strasbourg’s most well know antique stores specializing in 18th and 19th century ceramic tureens. Chenkier Antiquité is also worth a look for anyone interested in vintage furniture or 18th and 19th century artwork. The beautiful and historic city of Vienna has no end of impressive buildings with wonderful spaces that get filled with Christmas markets at this time of year. The buildings are a feature by themselves and made all the more glorious with huge Christmas trees, an abundance of lights and no end of local delicacies that truly spread the festive spirit and make a visit to this city all the more memorable between November 13th and December 23rd. Whether in front of the awesome imperial palace of Shönbrunn or the Rathaus in the first district, indulge in some roasted chestnuts or a Käsekrainer (cheese-filled sausage) and soak up the traditions that began in 1298 and are now some of the most celebrated in Europe. 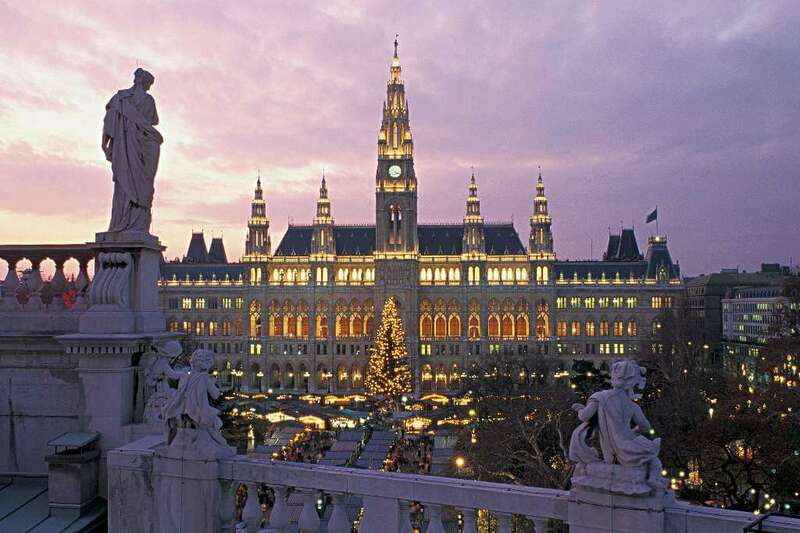 It is the perfect location for Christmas gifts and Viennese souvenirs and a jolly festive time. 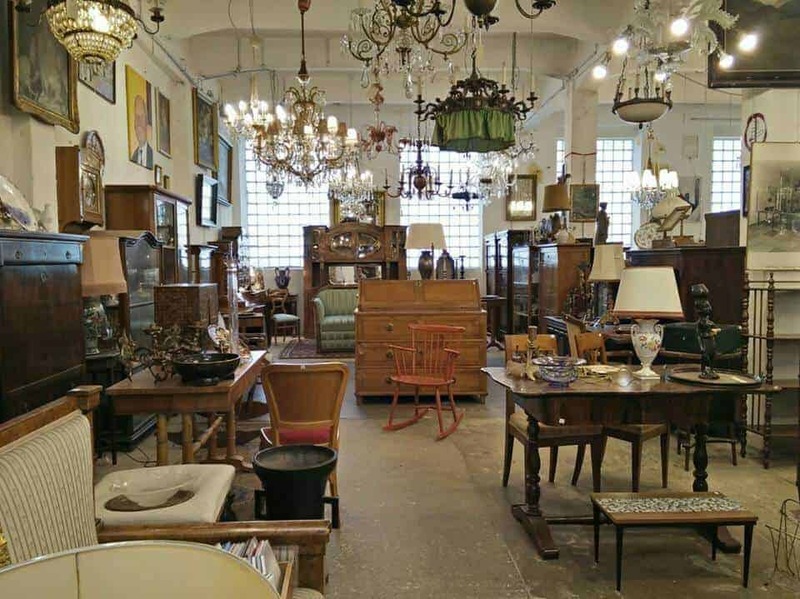 Vienna hosts various flea markets all year round and is home to one impressive antiques district, just a couple of minutes away from the famous Wiener Stephansdom, where antique dealers and Vienna’s auction house, the Dorotheum, are located. Vienna’s antique district is brimming with upscale antique shops selling pieces that are worthy of museum display. This is the place where collectors will find Gothic painted furniture, Renaissance chests, Baroque armories, fine carpets, magnificent timepieces, paintings, and antique jewelry, among many other treasures. Prices match the quality though, so do not come expecting a bargain! Shoppers looking forward to finding a mind-boggling range of Austrian antiques ranging from old furniture to trinkets of jewellery, should make a trip to Vienna’s Flohmarkt am Naschmarkt, their priority. Dresden enjoys celebrating at this time of year by setting up Germany’s oldest Christmas markets. These are some of the most varied markets in Europe, and there are eleven completely different markets to choose from across the city. This tradition began in 1434, and both local visitors and tourists at these markets have the most magnificent and festive experience. As well as the variety of huts selling delicious foods and piping mulled wine, the rest of the city embraces the Christmas vibe – museums have special themed exhibitions, churches pump out the soul-warming vocals of Gospel concerts and the theatres spin Christmas tales. Decorations dress the city with abundance, and twinkling fairy-lit boats drift along the Elbe. It is impossible to resist the festive spirit that pervades all aspects of the city. Every Saturday, along the banks of the Elbe, Dresen’s oldest and most beautiful flea market takes up residence and attracts antique lovers and bargain hunters from both home and further afield. Elbeflohmarkt takes visitors on a historical journey thanks to friendly vendors (more than 500 of them!) and an awesome variety of items that will keep both the casual shopper and the enthusiastic collector more than satisfied. 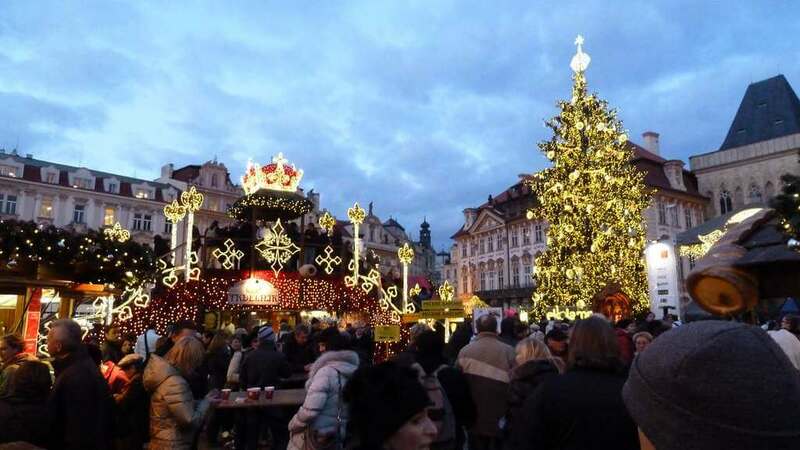 The tradition of Christmas markets is much loved and celebrated throughout the Czech Republic, and without a doubt the most impressive markets are found in Prague. 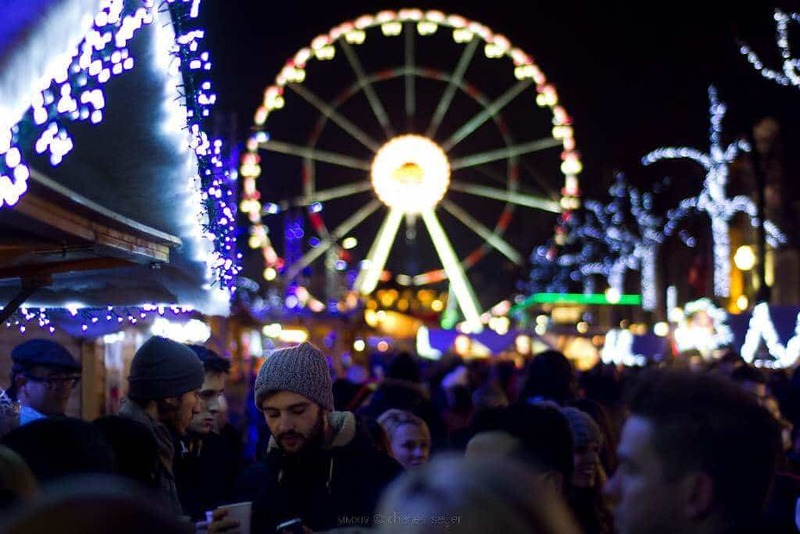 From 2nd December to 6th January, the city comes to festive life at many different locations. There is no end to the shopping options at the beautifully decorated wooden huts, and taste buds are spoiled for choice by the local delicacies on offer. Diets be damned by indulging in the large hams turning on spits, the klobasa (barbequed sausages) and Trdelnik (sugar coated pastries). Wash all this deliciousness down with a famous Czech beer, or warm honey liquor called Medovina. The largest Christmas markets are at Old Town Square and Wenceslas Square. Old Town Square boasts a gargantuan Christmas tree harvested from Central Bohemia, and there is a nativity scene and carols to ensure that Christmas is well and truly celebrated. 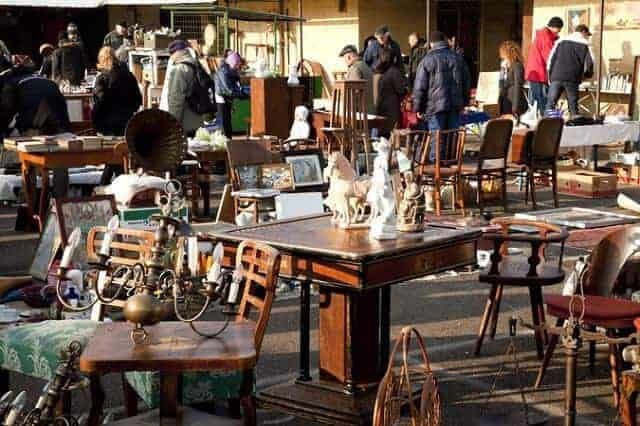 Flea market enthusiasts who wish to test their negotiation skills (in Czech) and are ready to venture in the city outskirts, might want to try their luck at the monthly Bustehrad Collectors’ Market and Namesti Miru Flea Market, or the weekly Kolbenova Flea Market (the largest in the country!). 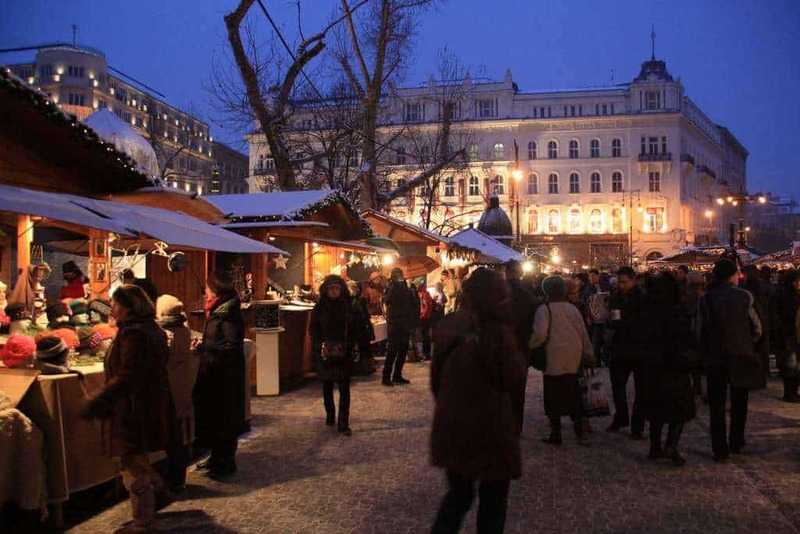 Now in its 18th year, the Christmas markets in Budapest are a sure and established tradition. The main events are held from 24th November to 1st January at Vörösmorty Square and stall and attractions aplenty come to life in front of Budapest’s most magnificent cathedral. Hungarian traditional handcrafts mix with contemporary celebrations such as flash mobs and an epic light show illuminates the basilica periodically through the evenings, which 3D glasses are needed for. Temperatures plummet in Hungary at this time of year, and tourists need to get adventurous with the local delicacies on offer to warm up – Christmas is a carnivorous time in Budapest, whether it is goulash in a bread-bowl, pig knuckles with dumplings or roosters’ testicles in tomato broth, it all goes down easily and deliciously with some mulled wine. This can be enjoyed by parents all the more after the kids have been dropped off at the craft-making crèche operating at weekends. 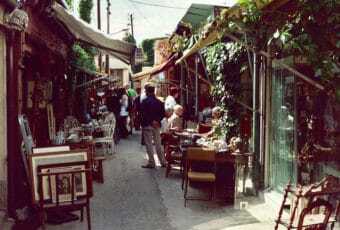 For antique aficionados, Falk Miksa utca (the Antiques Row) should not be missed. This street hosts several shops and galleries, offering everything from Hungarian national costumes to ceramic art. Antiques are considered ‘Hungarian national treasures’ though, so tourists need to make sure that it is permitted to take any purchased goods out of the country. Knowledgeable shop and gallery owners can always help. Budapest also hosts two major flea markets which are worth visiting: the Ecseri Flea Market, and the Zichy Mihály út 14 Flea Market. 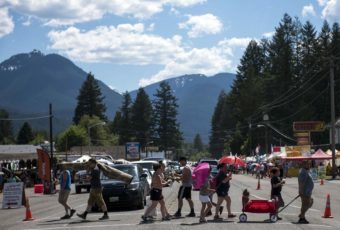 Keep in mind that because of the disorderliness of many of the stalls and the lack of any curation, it may be better and more rewarding to visit these flea markets with either a sense of adventure or an idea of something to hunt for. 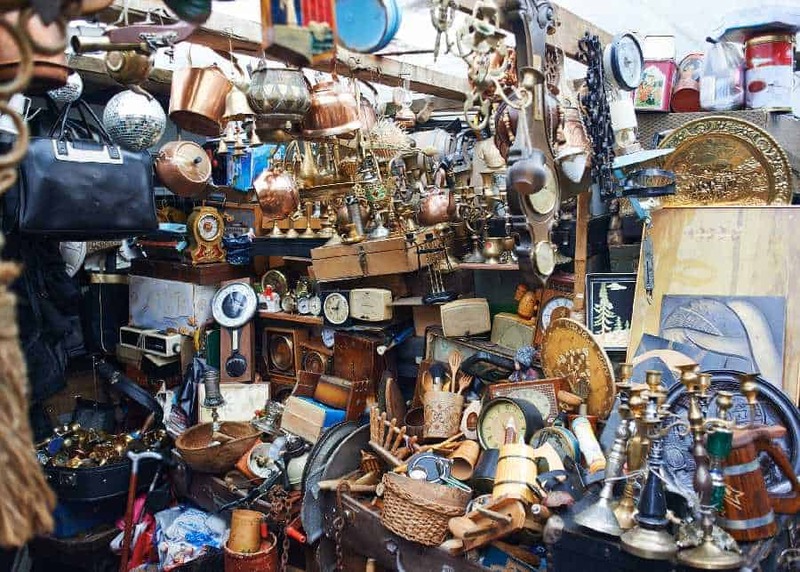 As often with flea markets, one can easily get overwhelmed or frustrated if he/she tries to look at everything! Belgium’s largest Christmas markets are of course found in Brussels, and the Winter Wonders event takes over the center of the city from 24th November until the 31st December. In addition to this main event, Winter Villages spring up in four other quarters around the city. Tourists looking for Christmas decorations or souvenirs are spoiled for choice by more than 200 wooden chalets set up from the Grand Place to Place St Catherine. In this largely pedestrianized area, the festive atmosphere takes over completely. Of course, it is not just shopping on offer – there is a small fairground, an ice rink (more fun to try after some mulled wine), light parades every Saturday evening and choirs busting out the Christmas carols. The festive spirit is found on every corner and infects all who visit! For those whose interests lie in much more un-festive household items and decorations, Brussels ranks as one of Europe’s best capital city for flea market shopping, and is a haven for collectors of antique furnishings and vintage appliances. 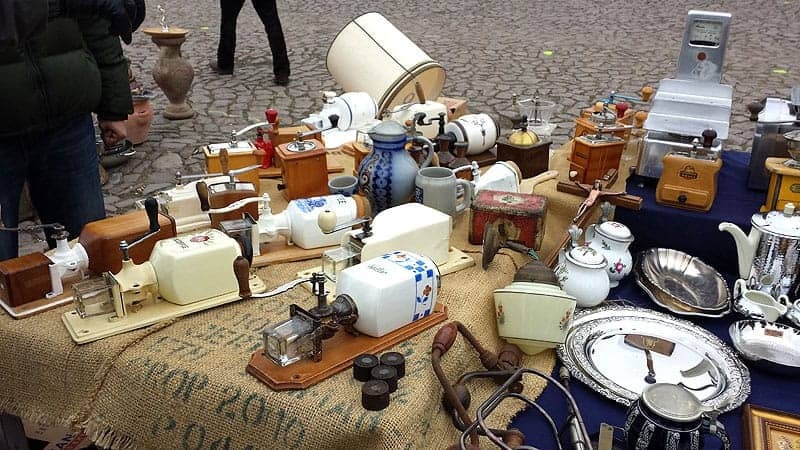 Bargain hunters, antiques dealers, collectors and other vintage enthusiasts regularly haunt Brussels’ flea markets, like gold diggers. From the Place du Jeu de Balle, to Sablon through Auderghem, all seams are good in order to dig up a “golden nugget” at the flea market! Last but not least, the slightly disorganized treasure trove of Stef Antiek should be at the top of every antique-lover’s list. 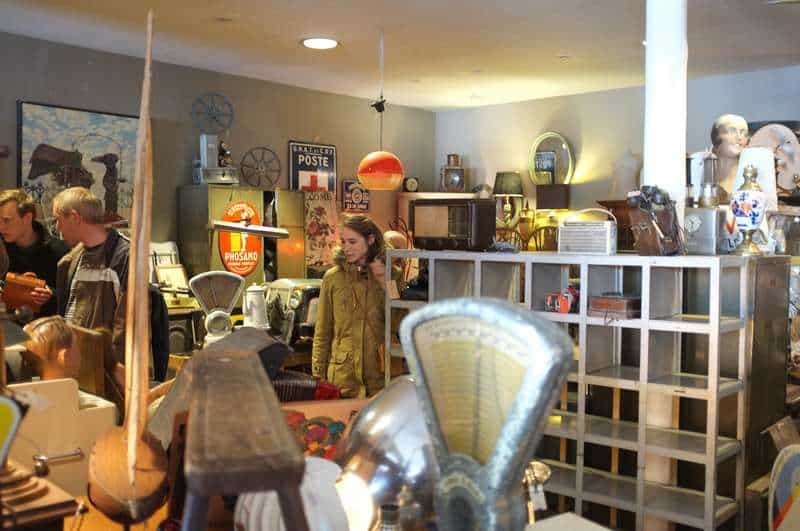 This store is one of many mouth-watering collections found on Rue Haute and Rue Blaes, and hours can easily be spent enjoying the vintage offerings of this area of the city. 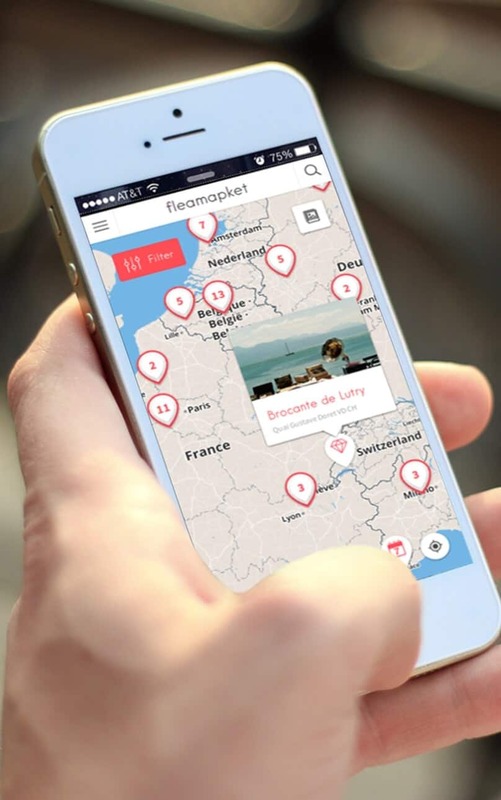 You can now visualize the best flea markets and antique fairs in Europe on a map! 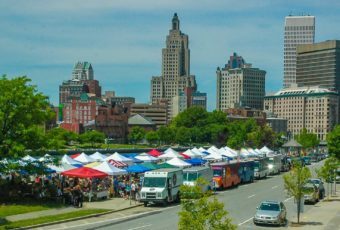 Not only have we included all the above flea markets, but we’ve added to the mix some of the region’s most acclaimed antique fairs. 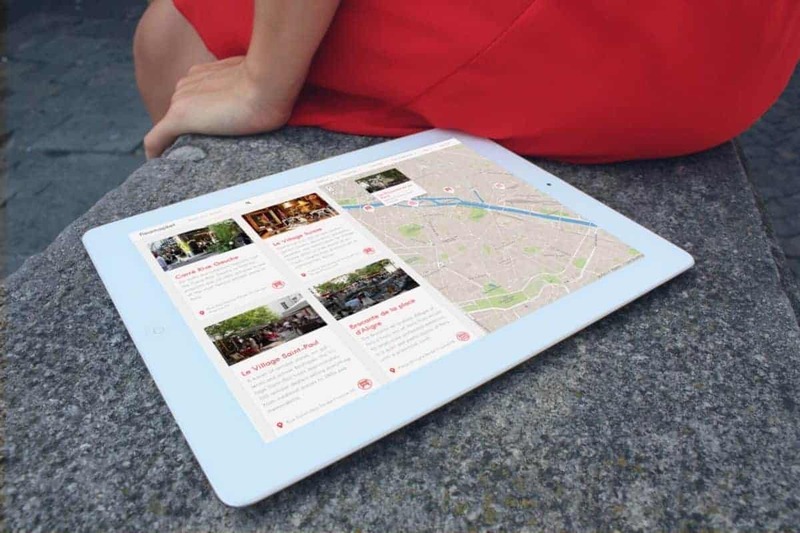 With advanced filters, readers can choose to view only the best seasonal markets in Europe, the US and around the world. Simply click on the image below to access our interactive map feature for free.